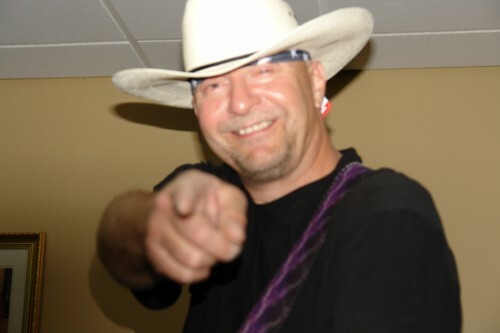 Sonny Bandura is an amazing and multi-talented country, country/rock music entertainer. 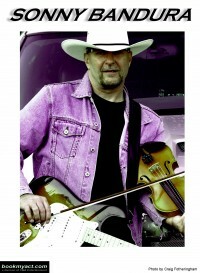 Sonny has opened shows for musical celebrities such as, George Jones and Pat Benetar. 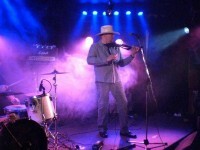 In 2003, Sonny won 1st place in the Battle of the Bands contest at the Minnedosa Classic Rock Festival. Sonny began his musical interest at the young age of 6, when he was enrolled in accordion lessons in Winnipeg Manitoba. At the age of thirteen, Sonny began his career by playing the drums in his uncle’s western band. 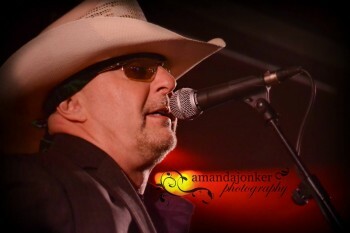 Growing up, Sonny was influenced by the many country greats, such as Buck Owens, George Jones, Conway Twitty, Charlie Pride and Merle Haggard. He expanded his musical talent to playing guitar, bass, and fiddle along with the drums. In 2008, Sonny released his first album Long Ride, which includes 10 tracks written by Sonny. The eleventh track features his own unique version of the Orange Blossom Special. 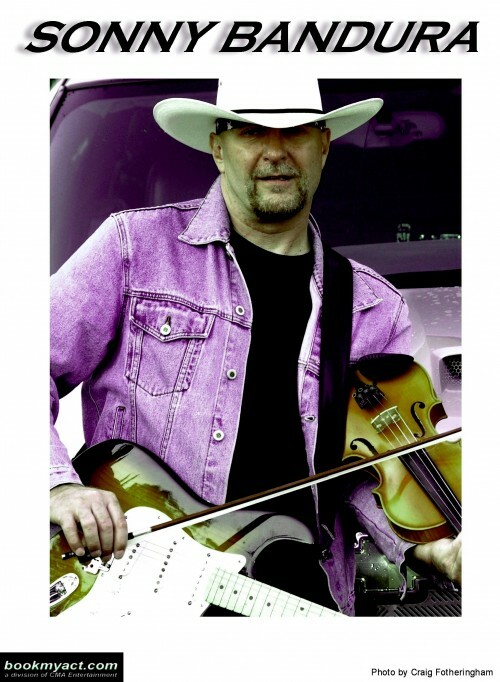 Sonny played all of the instruments on his CD, excluding the piano, which was played by Manitoba’s producer of the year, and also a member of the Foster Martin Band, Craig Fotheringham. Sonny also assisted in producing his CD. Since the age of sixteen, Sonny has been touring Canada from British Columbia, to Ontario, to The Northwest Territories. 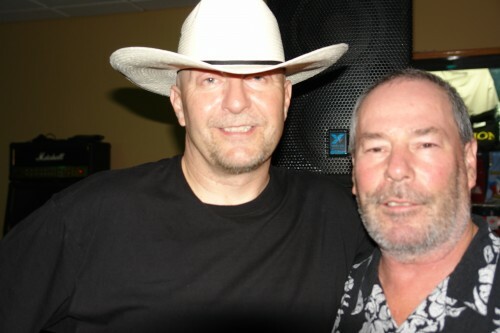 He was a side-man/back-up musician for Manitoba legends, such as Len Henry, Robbie Brass, Errol Ranville, and Clint Dutiaume. This includes playing at weddings, clubs, and casinos. Music has always been and continues to be Sonny’s passion. He continues to tour Canada. 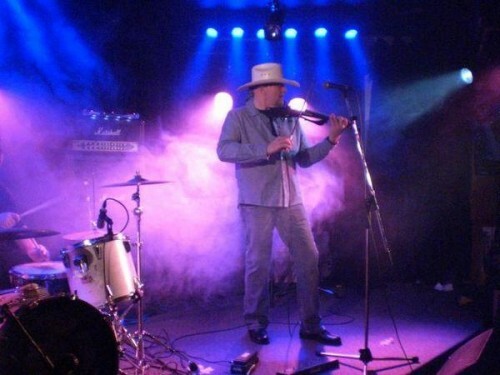 Performing and writing songs and music is Sonny’s full time business. He has even now written new material and is currently working on more material, in order to release his second CD.